It's been just over 6 years since my organ donation to Pieter. The time has really flown by! It's also World Kidney Day 2019 which calls for celebration and an update! 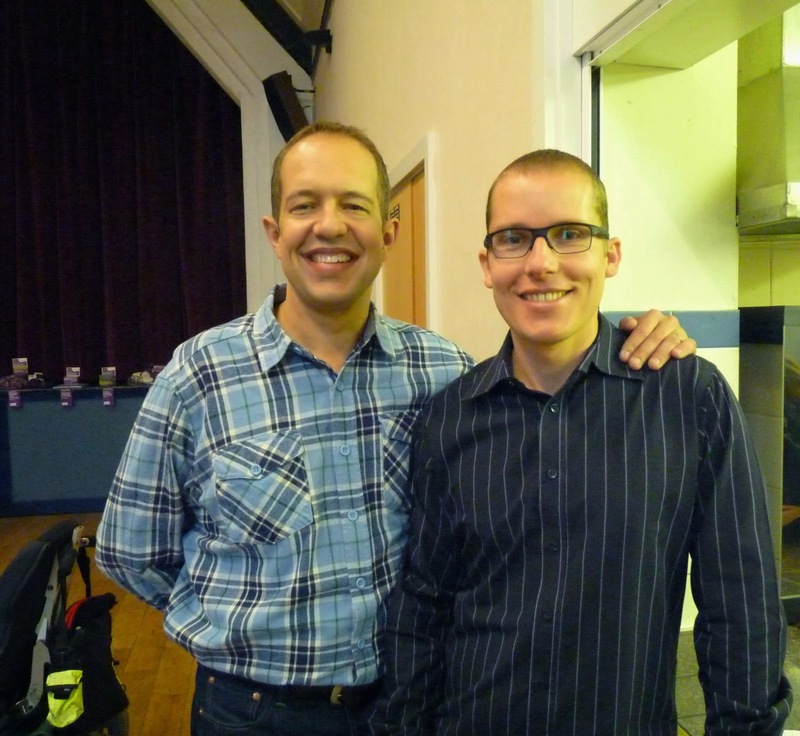 Thankfully Pieter and I are still both healthy and doing very well. For anyone considering becoming a living kidney donor, from personal experience I can say with much gratitude that I've not felt any difference physically between before and after the donation. In fact because I'm so conscious of looking after my only kidney, I've actively improved my health and lifestyle by maintaining a healthy diet, exercising regularly, and reducing my stress levels. I've recently become a Vegetarian, and by reducing my protein intake, you'll notice from the table below an increase in my kidney function this year compared to previous years. Creatinine is a chemical waste product in the blood that passes through the kidneys to be filtered and eliminated in urine. The chemical waste is a by-product of normal muscle contractions. Creatinine is made from creatine, a supplier of energy to the muscle. Creatinine tests help doctors determine kidney function. Normal values are between 80 and 120 depending on age and size. Glomerular filtration rate (GFR) is a test used by physicians and other medical professionals to see if the kidneys are working correctly. In basic terms, it is a measurement of how much liquid and waste is passing from the blood through the tiny filters in the kidney, called the glomeruli, and out into the urine during each minute. The test measures how much creatinine is in the blood. This shows how well the kidneys are performing. In a normal healthy person the GFR stays close to the same value all of the time. The test is done by taking blood from a person and sending it to a laboratory. 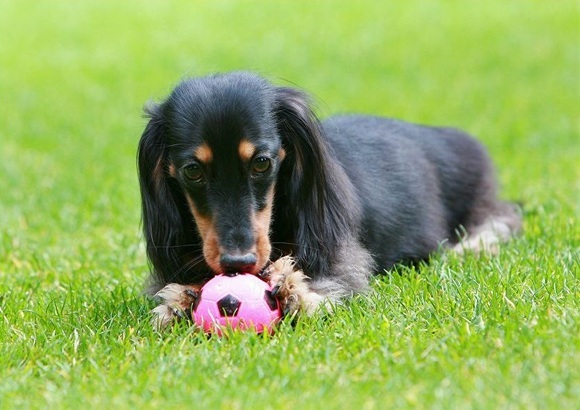 Normal values are between 80ml/min and 110ml/min depending on age and size. I just did a happy dance through the house for the past 30 minutes, after I received my test results! To call it miraculous would be an understatement! So as you can see from this comparison, my kidney function with just one is almost as good as it was with two! Compare this to the fact that I was told during my tests not to be alarmed if the GFR is as low as 40, because that's apparently acceptable for donors. Now you'll understand why I'm so happy and grateful! I saved my friend's life and I'm physically no worse off because of it. It's truly a miracle. It's surreal to think that it's been exactly a year today since our very successful transplant operation! Some days it feels like yesterday, and other days like a dream. What's undeniable is how well we're both doing. Pieter's creatinine levels have been normal since the day he received his new kidney, and is making the most of his good health. Pieter and Lizelle are finally fulfilling their dream of moving out of the city to leafy Surrey this weekend to enjoy a quieter life amongst all their friends. They also recently had a lovely 3-week tour of Italy. Pieter is healthy, positive, full of energy and most of all full of life. I've been back to my full health after just 3 months and feel extremely grateful and blessed to be my old self as before the operation. 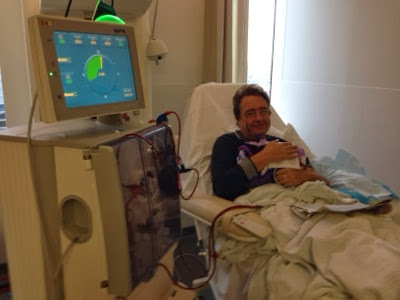 We would again like to thank everyone involved in this miracle: family, friends, colleagues, blog visitors, and everyone at the Royal Free London Renal Unit. Without all your love, support and expertise this would not have been possible. Today I had my annual check-up, which is routine and which I will have every year for the foreseeable future. I was told that I'm still in very good health and that everything is normal, as can be expected. How amazing that one can give someone an organ and still lead a normal life! My lovely wife, Natasja wanted to do something special for those unfortunate people who are still struggling with kidney disease/ failure, to show them there are people in the world who care about them, and to bring them comfort and hope. 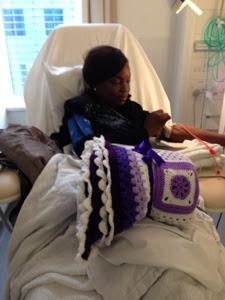 So on 09 November she organised a crochet event to raise funds for Kidney Research UK, raise awareness about kidney disease, and to crochet granny squares which were used to create beautiful blankets for dialysis patients. 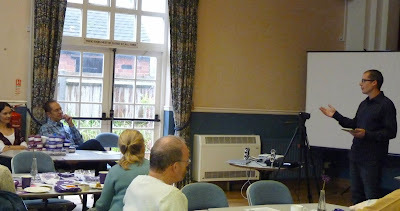 The event was a big success and we managed to raise £504 on the day, with enough granny squares to make 7 blankets. You can read all about the event on her blog my clicking HERE. 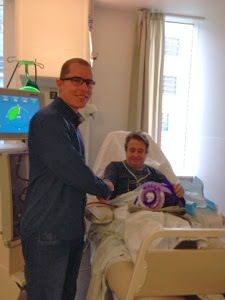 Today I had the honour and privilege of hand delivering the blankets to the Royal London Hospital's Dialysis Centre. These lovely ladies have offered to give the blankets to a few of the most needy individuals to bring them some comfort in these difficult times. I wish to show them that there are altruists out there, willing to help the sick and needy, asking for nothing in return. I'm sure our story will give them hope and keep them positive, that they can also experience the miracle of a new life. 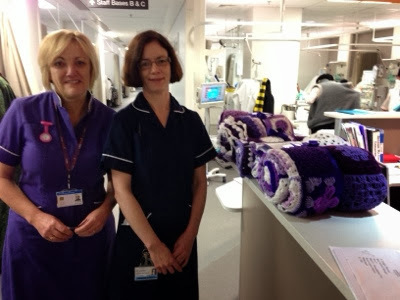 I had the pleasure of personally handing over two of the blankets to two very happy and amazed people. They were so pleasantly surprised that a complete stranger would come and hand over such a lovely gift to them. And that's exactly why we decided to do it. We're all connected, and we're all a part of God (not apart from God) so what we do for others, we also do for ourselves. As part of celebrating my health I have registered for my first charity event on the 14th of July doing the London Bridges Walk 2013 for Kidney Research UK. This will be the 229th day of being dialysis free after my successful transplant. I have also become a Development Board member of Kidney Research UK in order to give something back to as many people as I can who is not as fortunate as me being dialysis free and able to enjoy life with family and friends. Please feel free to join us by registering for the London Bridges Walk 2013, even Trinity (our dog) is joining in... alternatively your support would be greatly appreciated where all proceeds will contribute towards the research of kidney disease. PS - Please feel free to forward this to your friends in supporting this cause. This weekend, which marks a year since Pieter and I met, we had the pleasure of spending some great quality time together. We are both doing extremely well and are so very grateful for it. We both love fast cars, and we were in heaven when we had the opportunity to attend a super car event at the Top Gear test track in Dunfold, England. The event was held and organised by The Children's Trust to raise awareness and funds. All the drivers donated their time and cars free of charge, and the money we paid to be driven around the track in style and at great speed went to The Chidren's Trust. Everyone was a winner! I was driven around the track in an Ariel Atom and an Aston Martin DB9, and Pieter in the Audi R8 V10! I made the following video as a bit of fun, with the events highly exaggerated, but not impossible! Every time I see Pieter he looks healthier and happy. And it reminds me why I donated a kidney to him; not for money or fame, just one man seeing the need in another, wanting to help him, without expecting anything in return. In this world, the sad reality is that everything revolves around money and power. 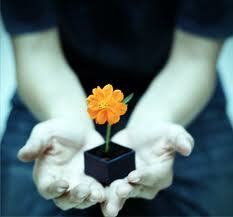 Many people will do anything to obtain it, thinking that's what will bring them happiness. "If I have more money, a bigger house, a better job, I will be happy" we all think at some point. And without these motivations and rewards, many people wouldn't even consider helping a loved one, let alone a stranger. And that's what's wrong with this world. Most of the wrong in this world is not something someones God is doing to us, we are doing it to each other. I often get asked what I received in return for helping Pieter. I received a truly grateful, happy, healthy and amazing life-long friend. And that is more valuable than any possesion this world has to offer. I'm reminded on a daily basis how grateful I am for my health, if it is in the morning when I wake-up feeling refreshed after a good nights rest, on my way home from work knowing that I will be spending the evening with Lizelle or having a wonderful weekend with friends. I have been attending my regular clinic visits at the Royal London Hospital and are very happy to report that the results looks amazing and the Dr's are also very happy with my progress to date. My chronic medication has now stabilised around levels where John's kidney performs at an optimal level and I'm appreciative of all these wonderful benefits of having a new life where I can just enjoy every day with loved ones and friends. My mind and thoughts are once again clear and looking forward to new challenges. I recently had the opportunity to join the Development Board of Kidney Research UK and what a wonderful experience meeting people who are so dedicated in doing such amazing work in helping others with kidney failure. This is a totally new challenge for me as I aim to raise a minimum of £150k in the next 3 years for Kidney Research UK in order to help others - will keep you updated on my progress and charity activities. "More than three million people in the UK are currently at risk of kidney disease. A lack of public awareness in relation to kidney disease, combined with the illness’ ability to affect anyone, regardless of age, and the fact it presents few recognisable symptoms, means it should be a national health priority. 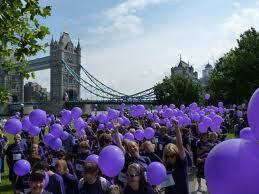 In reality, however, very little government funding is set aside for research into kidney disease." Furthermore, John is doing very well six months after donating his kidney to me and we all regularly meet up to have a good laugh as there is always something to celebrate! Looking forward to a summer of many activities and off course weekend barbeque's. May you all have a wonderful day as there is so many things to be grateful for - and your health is just one of them!